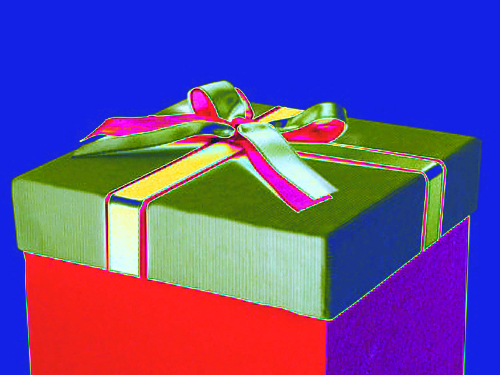 Tasmanian politicians and government employees will soon follow new rules about gifts and benefits. The Tasmanian Government's new Gifts, Benefits and Hospitality Policy was formed in the wake of the Integrity Commission's Operation Kilo 2015 investigation, which uncovered “systemic failure” that saw employees inappropriately accepting thousands of dollars worth of gift vouchers, alcohol, electrical goods and travel. The Government says its new policy it “one of the toughest in the country”. It requires any gift, benefit or hospitality with an estimated value of over $100 must be “tested against the policy and only in exceptional circumstances will an offer be accepted”. “Under the policy, with very few exceptions (for example cultural gifts) only token mementos or modest refreshments can be accepted without prior approval or declaration,” it states. Integrity Commission acting chief Michael Easton said “the general position for state servants should be that thanks is enough”. “That's a position that the commission has pushed for some time now, so we're very pleased that the policy adopts that approach,” he said. Departmental registers of gifts and benefits will be published “regularly”, the Government said. The Integrity Commission its expected look closely at the registers to ensure the process is achieving its aims.